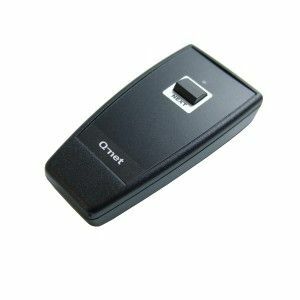 Q-net Start (Call Forward) - Q-net International Ltd. 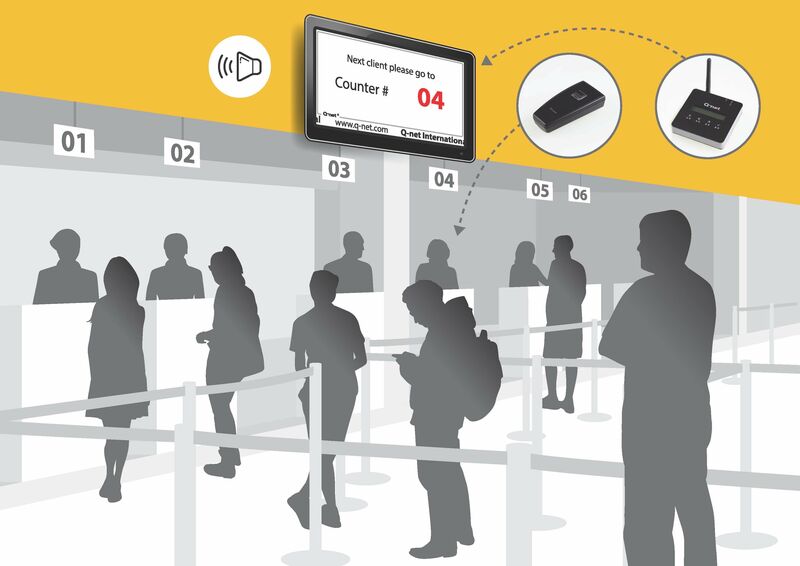 Besides the usual Q-net ticket-based queue management systems we offer now our new call forward system Q-net Start that offers a perfect solution for locations where the customers are waiting in the queue and they are directed to the next available position at their turn. During waiting in the queue customers can watch video advertisements on a central LCD on which the currently calling counter number appears when the teller working at the counter is using the wireless calling unit. By pressing the calling unit, the teller sends his counter number onto the LCD screen. Customers are standing in the queue in front of the counters, looking at the central LCD screen, on which advertisement is shown. When the next counter number appears, the customer can walk to this calling counter. The system can provide basic statistical data. 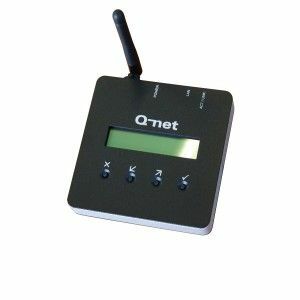 Each unit has one button to call the next client and one LED in two colors to give feedback about the system operation. One unit is needed per system. This unit forwards the information coming from the calling unit to the dedicated PC or theLCD monitor. 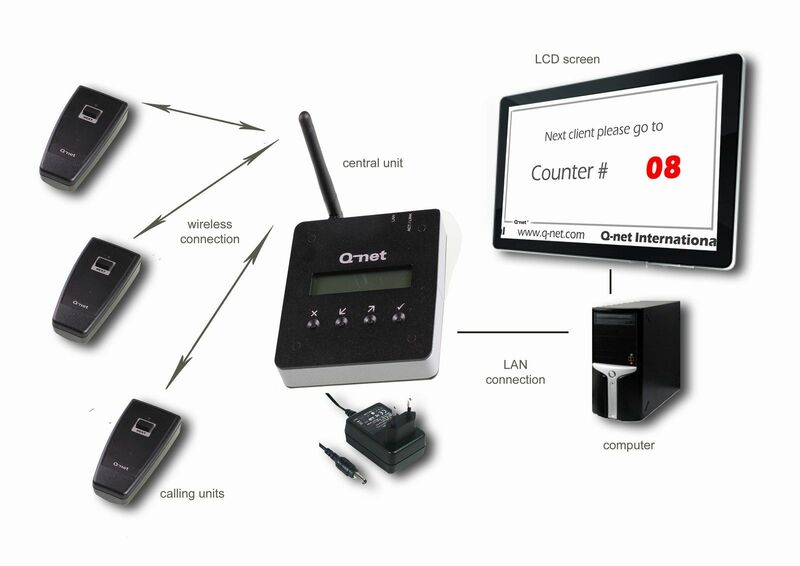 The dedicated PC plays the voice call, the connected LCD shows the counter number with the relevant arrow sign and displays the video advertisement according to the setting.